Today I bought a Wrought Iron Wall Clock with Game Gold. 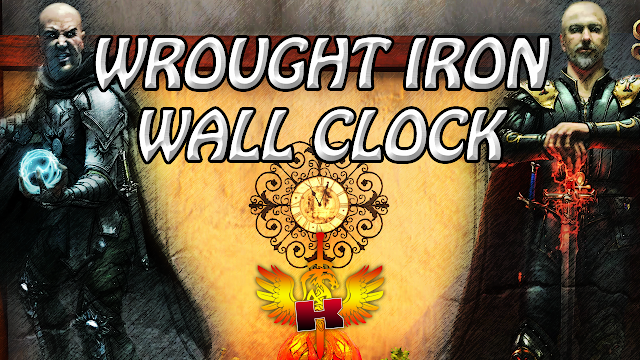 The Wrought Iron Wall Clock is an item available in the Add-On Store and getting it or buying it from the Add-On Store would have cost me 5 US Dollars but it didn't because I bought it with Game Gold. Personally, I have no intention of buying any of the clocks that are for sale in the Add-On Store but, when I saw the Wrought Iron Wall Clock listed in a Player Vendor in Bladewyke, I couldn't resist not buying it. The reason why I couldn't resist buying it was the fact that it was listed for only 12500 Game Gold and that was a very, very low price for it. 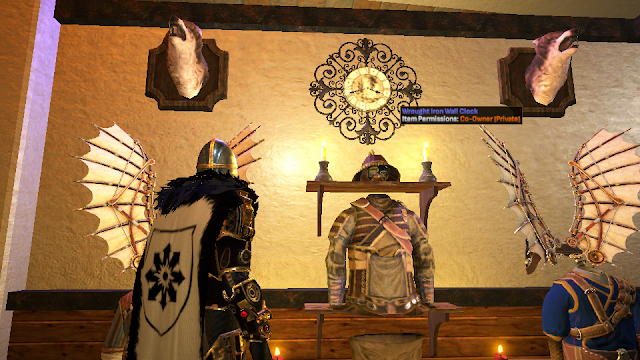 After buying the Wrought Iron Wall Clock from the Player Vendor, I immediately used it as a decoration in my home in Bladewyke. 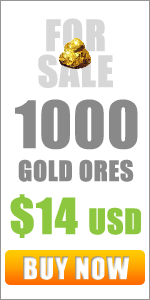 So, as you can see, you don't need spend real money to acquire or get items that are sold in the Add-On Store because, if you have enough Game Gold then you'll eventually find Add-On Store items sold for Game Gold in the game.